You'll love the views from this beautiful, spacious 3 level (2,350 sq. 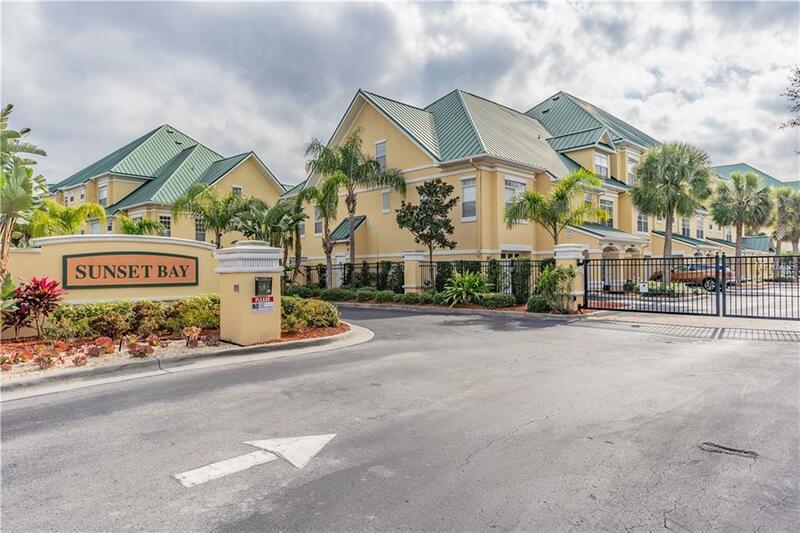 ft.) 3 bedrooms, 2.5 bathrooms, plus room for 4 cars townhome in the Gated Community of Sunset Bay. Entertain or just relax and enjoy the scenery from your large 2nd-floor balcony overlooking the courtyard and lagoon. Don't want to walk up the stairs?!?! No problem as you have your own private elevator that will take you to each floor. On the 1st level, you have a large 3 or 4 car garage! 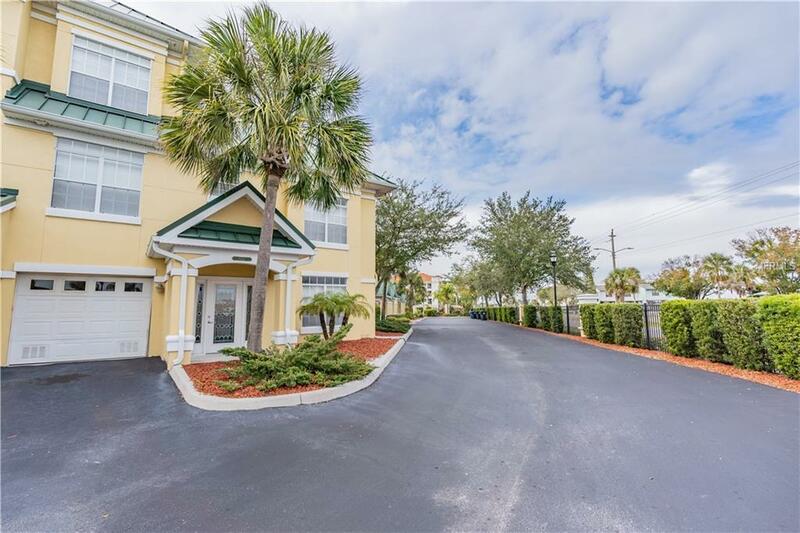 On the 2nd level, you'll love the 9-foot ceilings with crown molding, large living room and dining room with hardwood floors and the well-planned kitchen with Granite countertops, stainless steel appliances, and a convenient breakfast bar. 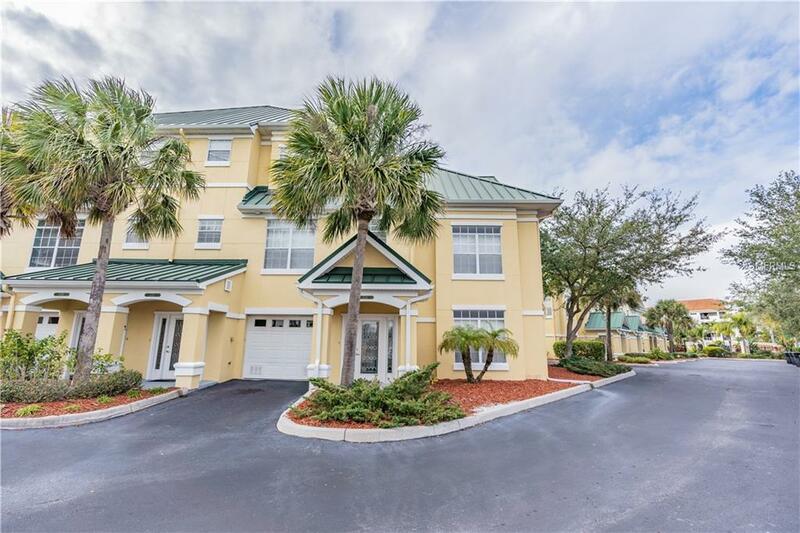 You will also find the huge master suite which is the perfect sanctuary with a large walk-in closet, dual sinks, separate shower, and garden tub! On the 3rd level, you will find two more bedrooms and a bathroom perfect for your family or guests. 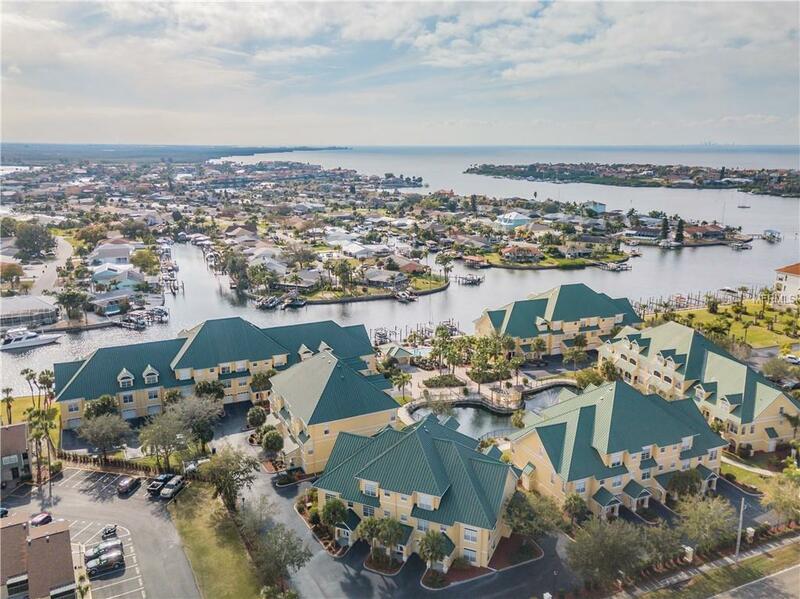 Don't miss out on this great opportunity to purchase in this unique one-of-a-kind resort community of Sunset Bay and enjoy everything Apollo Beach has to offer.